Once you have decided you are getting a horse and worked out how much you can afford to spend and what sort of thing you are looking for, it’s time to start seriously looking at adverts. 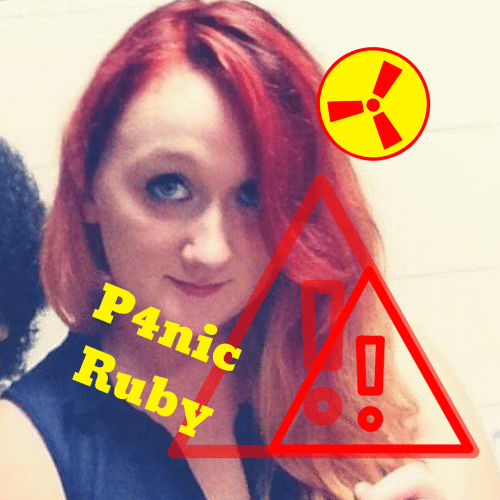 (Because we all know that you’ve already been looking!) But where are the best places to look? And how do you avoid seeing horses which aren’t suitable? Let’s start with websites. 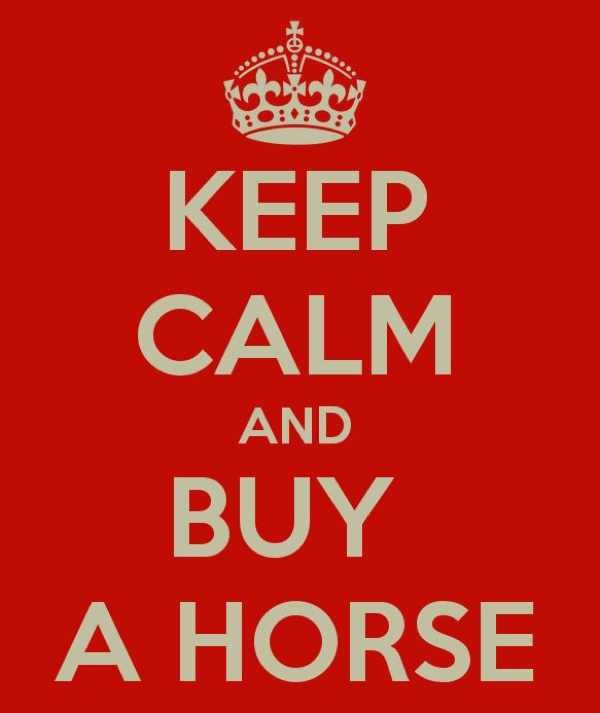 Loads of websites have adverts of horses for sale in them. However, I personally would stick to Horse & Hound and Horse Quest. 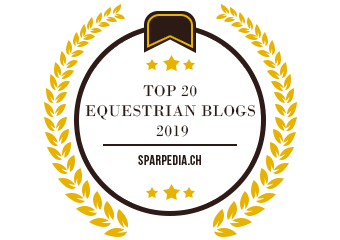 When I was looking these are the websites I found had the most horses similar to what I was looking for and weren’t too far away. Scottie was found on Horse Quest. On both websites you can narrow down your search slightly, although Horse & Hound have a lot more options to narrow down your search, including location. Word of mouth and local tack shop adverts. These recommendations can be really useful as the horse in question is likely to be fairly close by. 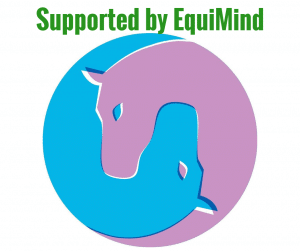 Plus, the horsey world is a small world, so you are likely to know someone who knows the horse for sale who might give you an honest opinion on the horse/owner and why it is for sale. This can be both a help and a hindrance. On one hand they might save you viewing a horse which is a nightmare and nothing like what you want. However, on the other hand, they might not like the horse/owner and have a bad memory of them in their mind, which might not represent how the horse is now, so you could potentially miss out on a fantastic horse. If you like the horse, don’t let them put you off seeing it, but don’t forget what they said about the horse. Facebook and other social media. These can be very useful, especially when it is the horse’s owner advertising the horse as there will likely be lots of photos on their profile of the horse you can have a look through. These photos should help you decide how much the horse has done and how long it has been with its current owner. However, I tend to be of the opinion that people selling on Facebook may not be as serious as other sellers. They haven’t paid to advertise the horse, so may be more likely to change their mind or even change the price depending on how much interest the horse has been getting. 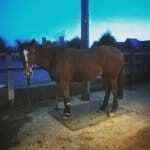 Pony Club Pony: Ask local pony club branches and have a look on the pony club website. Driving horse/pony: Get in contact with local driving organisations or purchase a copy of a driving magazine. 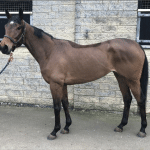 Ex Racehorse: I would advise first time buyers to avoid auctions when buying an ex racehorse. 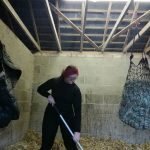 I would instead look at charities and businesses which retrain ex racehorses and websites such as Source and Ex Racehorse. How do you know if the horse in the advert is suitable? Unfortunately, lots of people tell small lies (or sometimes even huge lies) in their horses’ adverts. So how can you tell if A) they are being honest about the horse and B) if the horse is suitable for you? Firstly let’s look at whether the horse (if the advert is to be believed) is suitable. This is where your wish list from the last post comes into play and ask yourself the following questions in this order. Is the horse close enough that you would be willing to travel to visit it? And potentially go back more than once? If the answer is no, I would stop looking at the advert now. Is it in your price range? If it isn’t, do you really want to fall in love with something you can’t afford? Maybe skip this one. Is it roughly the right size, age and type to what you wanted? (A few inches either way or a slightly different breed is fine, as long as it’s close to what you want.) Again, if the answer is no, I would probably stop looking now. What has it been doing recently and what has it done? Does this fit in with what you want to do with the horse? If you want a brave hunter, but it’s never jumped in its life you might want to keep looking! 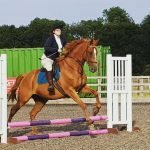 However, if you feel you are experienced and confident enough to train the horse to do, or you want a bit of a project, this might not be an issue for you. How have they described the horse’s temperament? Is this the type of horse you want? Key words to look out for a generally well behaved, easy to do horse are: well mannered, bombproof, good to do, gentlemen, sweetheart, gentle, people person, suitable for a novice. On the other hand, words to keep an eye out for meaning a more difficult horse can include: green, spooky, strong, not a novice ride and mareish/coltish. Are there any traits mentioned in the advert you don’t want in a horse? Are these traits enough to question the horse? If so it’s probably worth moving on to the next advert. Finally, can you see yourself owning this horse? It doesn’t have to be love at first sight, far from it. But if you’re not interested in seeing it or having it, then it probably wasn’t meant to be. Once you have a selection of adverts of horses you think are suitable, I would then show these to your experienced friend who will be able to agree or disagree with you about any of these horses being suitable. This friend should also be able to help you decide how genuine the adverts are too! So now for the hard part, how can you tell if a seller is being honest in their advert? I generally follow the rule of if it sounds too good to be true, it probably is. A top level dressage horse who is safe as houses and completely sound and able to carry on competing at the top, will not be for sale for £1000. So use your brain a little bit. If they have given any breeding or competition history, you can try and look it up to confirm it. Also look out for any ‘negative’ points in the advert. Sellers who say ‘not a novice ride’ or ‘hates the farrier’ are more likely to be being honest about their horse. However, don’t be fooled into thinking that because they have mentioned these problems that they aren’t trying to mask how bad these problems may be. Before you contact the seller, you should have a list of questions you want to ask. Now these will change depending on what you want etc. But here are a few questions I would ask if I was calling about an advert. Did you get the horse vetted? What have you done with the horse? Is he in work now? Has he had any injuries since being with you? Or Has he had any previous injuries you are aware of? Has he had any medical conditions since being with you? Or Has he had any medical conditions you are aware of? Does he live in or out? Does he have any changes in behaviour from summer to winter? What is he currently fed? What is he fed in Summer/Winter? How is he with Vet/Farrier/Dentist/To catch etc? Does he load and travel well? Do you think he would be suitable for (what you want to do/who will be riding him)? Does he come with anything (tack/rugs etc)? Would you be willing to have him vetted? Calling up/contacting sellers is a very important part of looking at horses as the seller usually tells you a lot more than what is in the advert. I really liked an advert for a chestnut mare who sounded fab. But when we phoned up the owner was very honest and said she was a right cow in winter! Another seller mentioned that the horse had a sarcoid and another was wearing pads in its shoes (which I don’t remember being in the advert.) You are also able to get a feel for the person selling the horse. It is much easier to tell if someone is lying when you ask them a direct question and can hear their reply, rather than them writing about their horse. If you like what the owner had to say, then it is time to hopefully arrange a visit to see the horse, which I will cover in the next post in the series, Step 3: Viewing your potential first horse.